Practically the food symbol of America, it’s no wonder the hamburger has the whole month of May to call its own. This is a month to not only appreciate how far the burger has come – there are now burgers made with truffle oil and stuffed with foie gras – but also to bring it back to the traditional, no-fuss burger, which is exactly what you’ll find at Moran’s Chelsea. The restaurant, which started off as an Irish dive bar, has been around for 50 years. 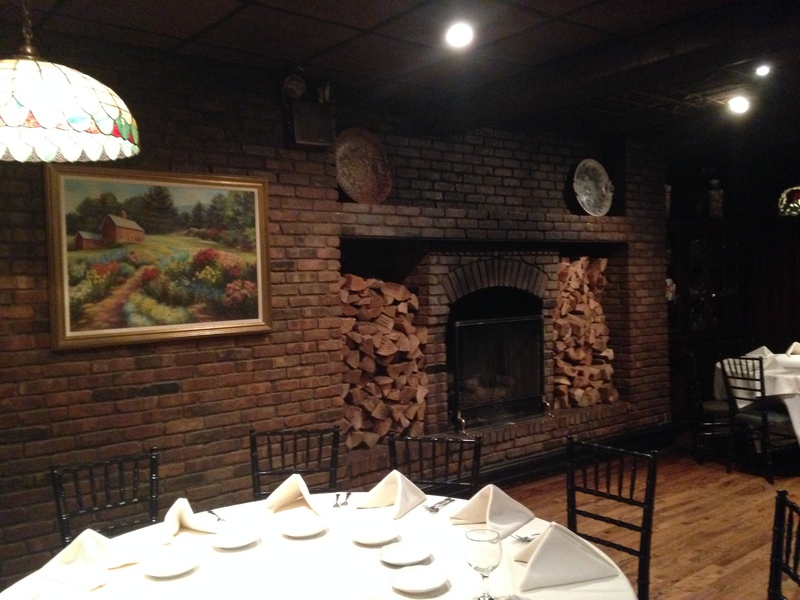 The warm and cozy ambiance will take you back in history – you’ll feel like you stepped into the New York City of yesteryear; the wood-burning fireplaces, the dark wood paneling, and the comfort food will make you feel right at home. The building dates back to the early 1800s and the bar itself has survived prohibition. For National Hamburger Month, I went to visit Moran’s and had a chance to speak to Tom Murphy, the General Manager, who has been at Moran’s for 31 years, since 1967 when he came to NYC from Ireland – he originally intended to go back but he loved the city so much he ended up staying. According to Tom, the Shepherd’s Pie is excellent and so is the Chicken Pot Pie and Meatloaf. 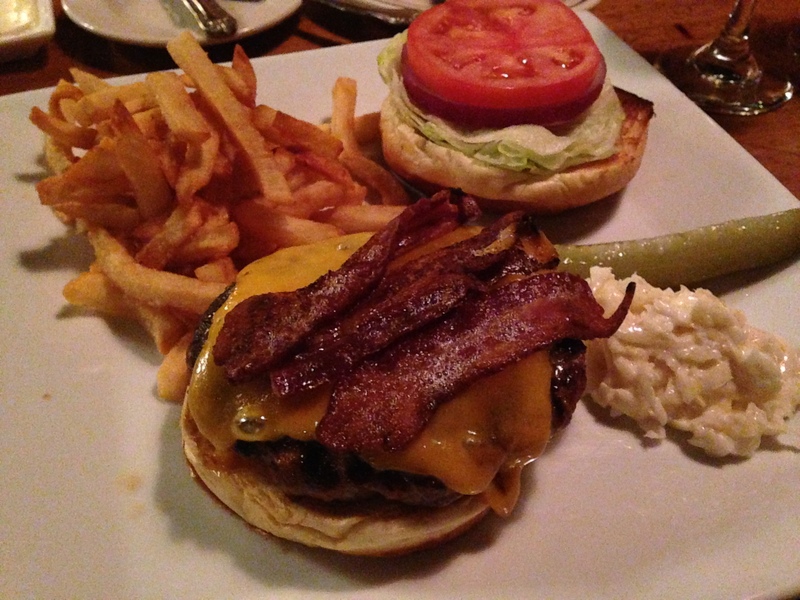 The Classic Moran’s Burger is one of the oldest items on their menu. I tried it with cheddar and bacon and it truly was an all-American burger. It was served with fries, coleslaw and a pickle. I absolutely loved their crabcake, which was seasoned perfectly and not overly breadcrumbed. 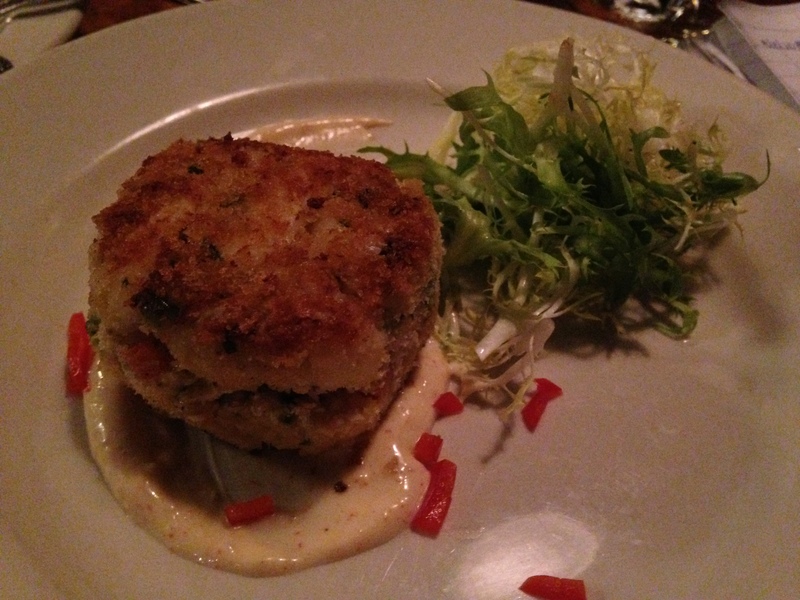 If you have the chance to go to Moran’s, the crabcake is definitely a must-try. In a city that can sometimes be overwhelming, what’s unique about Moran’s is that it’s so incredibly unpretentious and comforting. As soon as you walk in, you’ll feel like you’re part of the family. Previous Entry:New York’s Best Burgers for Your Memorial Day Weekend BBQ Fix!